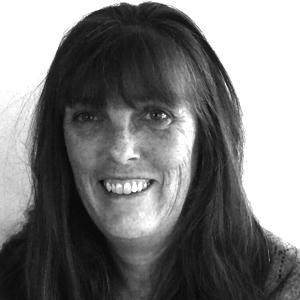 Irene has been working in the third sector for over 20 years. For the last decade, she has specialised in digital participation and community development, and is particularly focussed on the ways in which digital can support organisations to help those at risk of exclusion. 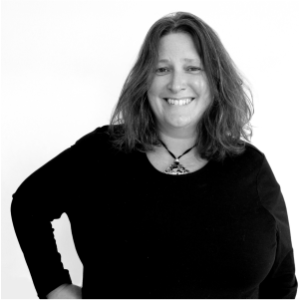 She has experience both in securing funding and in project management with multiple stakeholders. Irene has also worked extensively in both advocacy and family support . 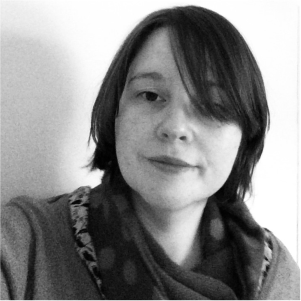 Shona has worked in digital participation for over eight years and with a particular focus on adult education and the training and support of individuals and organisations to build community capacity. Prior to this, Shona worked with local authorities in community learning and development departments, developing and delivering IT training to adults, as well as arts and cultural activities for young people. Brigitte has a background in occupational psychology. She has extensive experience in adult education and has worked with local authorities and third sector organisations, delivering training workshops to students of all abilities. Most recently Brigitte has been working in community engagement, bringing together local and national partners to deliver shared outcomes. 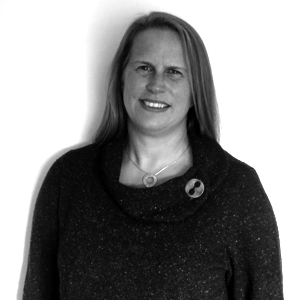 Jo joined Mhor Collective with a background in qualitative and quantitative research, having worked in that area for over 25 years. 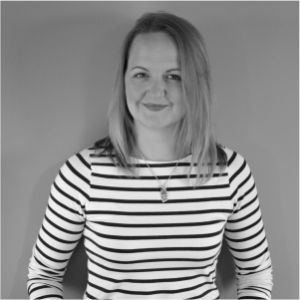 She has been specialising in adult education for the past five years, successfully delivering digital inclusion training across Scotland to both individuals and organisations. Tracey has been working in digital participation since January 2015 when she worked on a project to tackle digital exclusion in the remote community of the Shetland Islands. Tracey comes from a background of using digital technology to encourage wider participation in the heritage sector with a particular focus on museum collections. She has recently been supporting online learners to gain digital skills and to use these in their everyday working lives and beyond. Working with communities and organisations, our mission is to develop and deliver cohesive sustainable programmes of activity which give all members of society access to digital skills and the benefits that digital technology can bring to our everyday lives and life opportunities. At Mhor Collective, we have ten values that underpin all our work. We want people who work with us to know that they can be honest and open about their challenges without fear of impatience or criticism. We actively encourage our staff, partners and clients to take the initiative, be proactive and believe that their actions can make change happen. We believe in the importance of community. We are committed to helping the communities where we live and work and contributing to their success. We want to work together with others, sharing insights, knowledge and resources. We believe it is crucial to have a joined up cohesive approach through access, training and support, which influences the behaviours of whole communities, including public, private and third sector organisations and not just the individuals who engage directly with programmes. We believe that digital inclusion has to be a sustained effort. We want there to be a long lasting change and benefit for the individuals, organisations and communities with whom we work, and that requires support over a prolonged period and from a range of partners. Understanding the perspectives and situations of others is core to all our work. We always aim to put ourselves in the other person’s shoes, and treat everyone with whom we work with respect and kindness. We believe it is crucial to be aware of the impact that societal and political changes can have on all members of the community and to support individuals and organisations in overcoming the challenges that such changes can present. We believe that everyone deserves equal rights and opportunities, whether economic, political or social and that we all have a responsibility to work with each other to achieve this. Mhor Collective was created in November 2016. Our four core founding members have over 27 years combined experience working in the field of digital participation, tackling the issues of digital exclusion and supporting individuals and communities make the most of being online. We also have a network of tried and trusted digital participation specialists with whom we work on a regular basis, expanding the team to suit the size of the project.